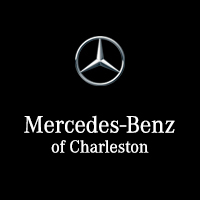 Long after driving off our lot, the Service Department at Mercedes-Benz of Charleston is the place you can trust to keep your Mercedes-Benz running smooth. We’ll help you understand everything from brake repairs and maintenance schedules, to when you should rotate your tires. Keeping track of vehicle maintenance can be exhausting, with tasks like transmission flushes and serpentine belt replacements. View all of our service tips and tricks below, and reach out to us if you have any questions! We’ll keep you informed on all things Mercedes-Benz service, and continue to be your auto repair center of choice in Charleston, WV.